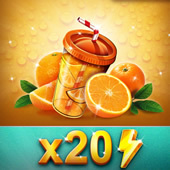 The daily bonus is the rewards that we can receive every 24 hours for our game, these include energy that can be exchanged through a packet of fries and 3 bottles of orange juice, as well as 3000 coins, so if you collect them daily you can play your favorite game Criminal Case Pacific Bay for longer. 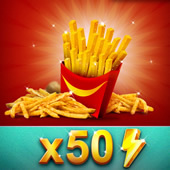 Because you must be attentive to each play and well fed, we give you a packet of fries that you can exchange for energy, if they are 50 energy points completely free for you. But you also need a sip of drink, energy needed to not fall asleep, that's why we bring you 3 orange juices completely free, so you can exchange them for 60 points of energy. 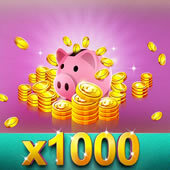 The coins are also necessary, with them you can buy your pets or the boosters that help us improve our score in the game, for that we bring you the bonus of 3000 coins.